What separates successful B2B content marketers from the rest of their peers? Which strategies and tactics are paying off for these top brands? To find out, the Content Marketing Institute and MarketingProfs examined what best-in-class companies do differently as part of their B2B Content Marketing: 2016 Benchmarks Study. The report was based on data from a survey of 1,521 B2B marketers based in North America. 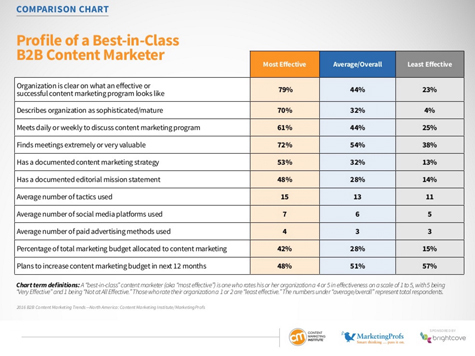 Respondents were asked to rate their content marketing efforts on a 1 (not effective) to 5 (highly effective) scale. Only 30% of marketers surveyed gave their content efforts a high (4 or 5) rating, down from 38% last year. The researchers then surveyed all respondents about their content marketing tactics/strategies and looked at how the answers of the self-reported top performers (4 and 5 effectiveness ratings) compared with the rest. 1. Define success: On average, just 44% of respondents say their organization is clear on what an effective content marketing program should look like; however, 79% of brands with successful programs say they are clear on this. In other words, the best-performing content marketers are able to understand and measure their programs because they’ve already clearly defined what success should entail. 2. 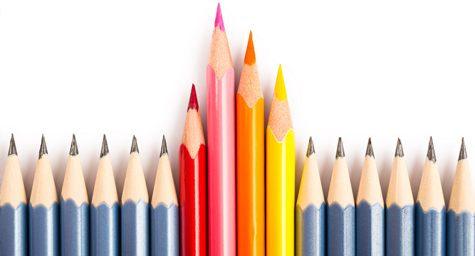 Document their content strategies: Want to have a successful content marketing strategy? Then it’s absolutely essential to write it down. Some 53% of top-performing content marketers say they have a documented strategy, compared with only 32% of other respondents. Moreover, 48% of best-in-class brands have a documented editorial mission statement, compared with just 28% of other marketers. 3. Meet regularly: Another major area of differentiation is the frequency of editorial meetings. Some 61% of top-performing teams meet daily or weekly to discuss their content marketing programs, compared with 44% of marketers overall. 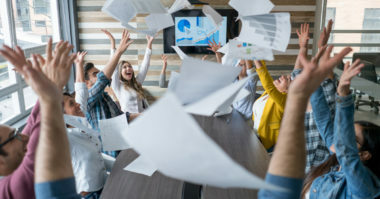 A key thing to note is that these meetings aren’t held simply for show, they’re truly useful; 72% of top-performing marketers say they find content meetings extremely or very valuable, compared with just 54% of other respondents. 4. Do more and invest more: Finally, and not surprisingly, highly successful marketers utilize more content channels/tactics and spend more on content. On average, top-performing content marketers deploy two more tactics than other marketers (15 vs. 13), engage on one more social platform (7 vs. 6), and use one additional paid channel (4 vs. 3). The big difference, though, comes in spend. The best-in-class brands put 46% of their total marketing budgets into content on average, compared with just 28% for other marketers. Ultimately, that’s a big investment, but it seems to be paying off impressively for marketers willing to make it. Check out the chart below to see an overview of these findings, and the full report for an in-depth analysis. Jump-start your brands content marketing efforts. Contact MDG Advertising today at 561-338-7797 or visit mdgadvertising.com. 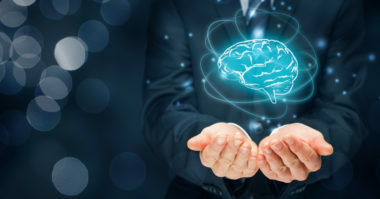 Is Artificial Intelligence a Smart Move in B2B Marketing?